It is a joint educational foundation which aims to promote cooperation and academic exchange and culturally broadening programs between leading associate secondary schools in the world as well as experts in the field of higher education and college counseling. Connecting with WLSA gives you access to a network of over 50 leading schools around the world. 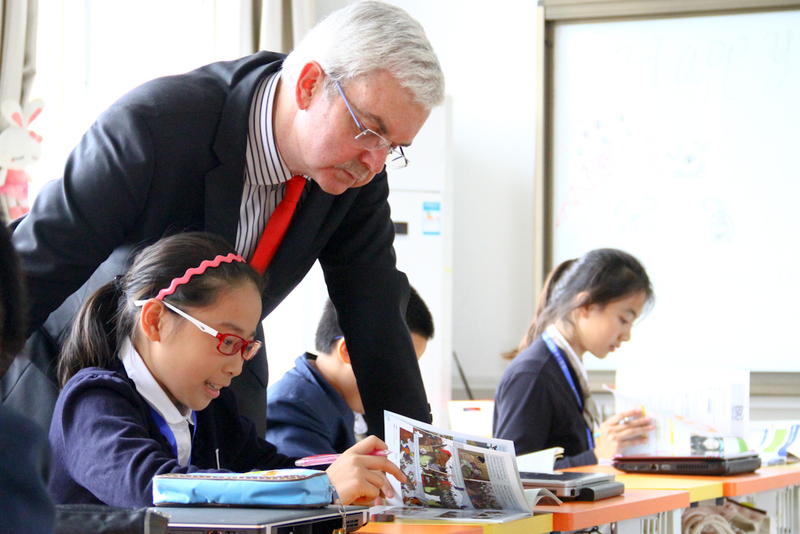 Join our mission to help guide the next generation of effective global leaders. 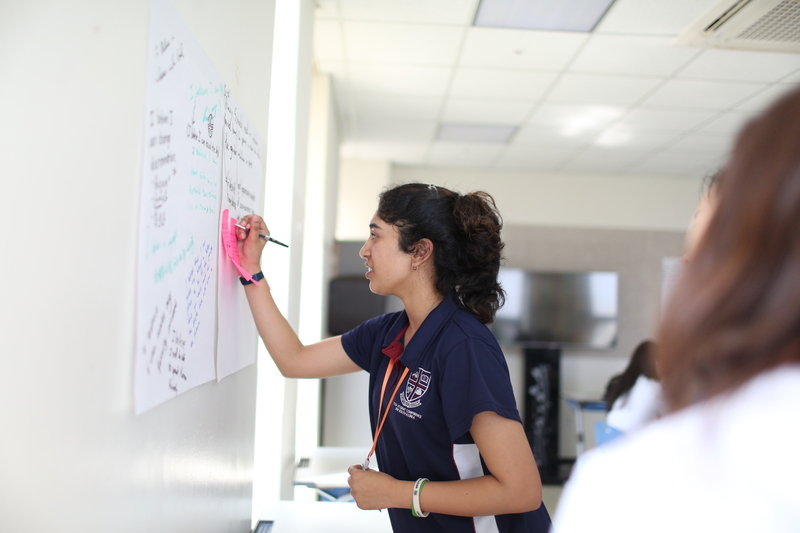 WLSA believes that students of all income levels and backgrounds should be given the opportunity to learn, travel and develop as a global citizen. Through WLSA programs we provide students with the tools and training to reinvent the pathway to become the next generation of global leaders. WLSA global citizens continue to redefine what it means to be a global leader in their communities, schools, businesses and neighborhoods. WLSA offers opportunities to network with leading personals in the world of education and discuss the latest trends in international education through annual conferences and regional events. 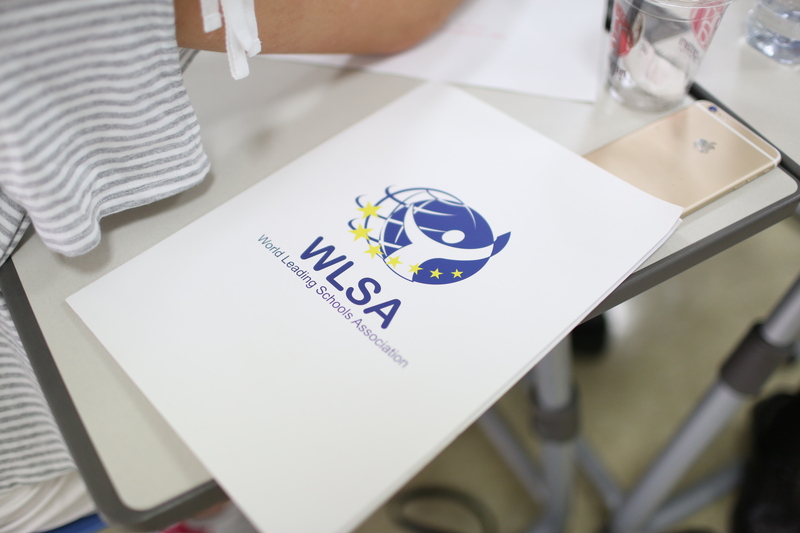 Implemented in WLSA associate schools in China, the WLSA curriculum takes a student centric approach to education that encourages creativity and critical thinking, with the goal of developing internationally minded students. The WLSA College Admission Network (CAN) platform provides the opportunity for higher education experts to connect and engage with WLSA students, parents, and academic professionals through events such as college fairs, admission open days and the annual CAN conference. Our online learning platform, WLSAx provides a unique learning experience by creating a virtual classroom with students from around the world using course material that includes recorded video podcasts, group-work, discussions forums and a resource library.